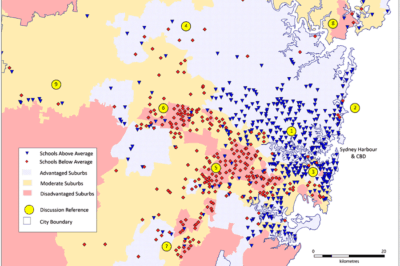 The use of GIS in understanding religious practice and in understanding it as a dynamic, changing social construct is evident in research and tools that have been created. Informatics tools, including incorporated spatial analysis and ways to search for information on demographic and social data on different religious adherent, has been one area of focus. For example, in China, where Christianity has grown substantially in recent decades, a GIS-based search engine has been created to understand population that has been converting or taking part in religious services. 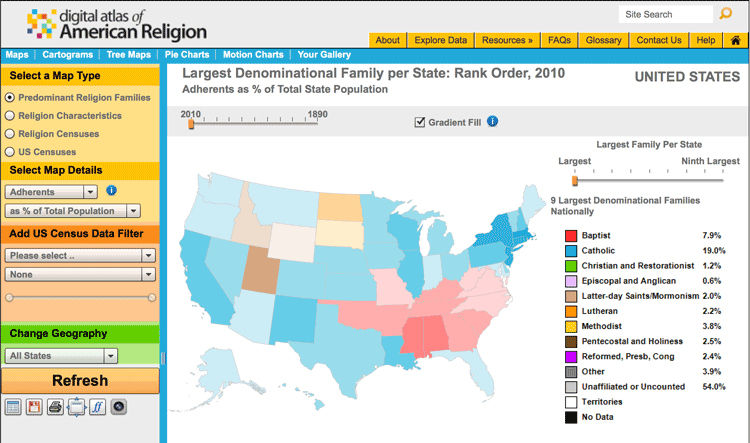 One tool used to map religions in the United States is the Digital Atlas of American Religion. The data utilize census information about religious affiliation and religious practice, indicating where populations with predominant beliefs and practices reside. 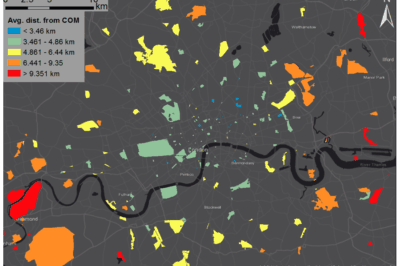 Other historical analysis of map data has indicated that the distribution of religious buildings such as mosques has a close relationship to evolving urban patterns. 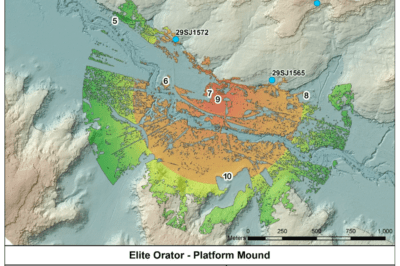 Weighted mean and standard deviation ellipses, in one study in Izmir, Turkey, showed how mosques built in different periods indicate where growth in neighborhoods changed in different periods from 1550 until 2008. Historical GIS has been applied to integrate different census and atlas data from different periods to demonstrate how regions and states have changed in their religious makeup. For instance, in Ireland, where conflict has been expressed in religious-based community strife, this has also affected how demographic and population change has shifted in Northern Ireland since the 16th century. Communities created by settlers, for instance, influenced economic and social identity as new communities were introduced, shaping fundamentally how Northern Irelands economic and social structure are evident today. The built environment in Belfast also shaped some of this conflict. 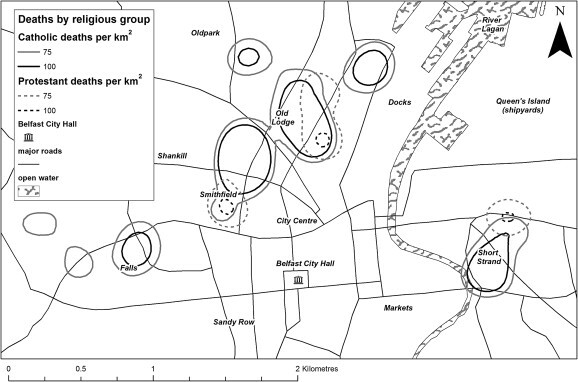 Community conflict in Northern Ireland disproportionally affected that city, as concentrations of different communities near each other from different sects, particularly near the center of the city, led to increased violence. Catholic and Protestant conflict deaths displayed using kernel density smoothing. From: Cunningham, 2013. GIS has become an important historical and contemporary analytical tool used to explain past and current social trends shaping and being shaped by religions. For more on how historical GIS is used to understand the changing role of religion and society in Ireland, see: Gregory, I. N. (2013). Troubled geographies: a spatial history of religion and society in Ireland. Bloomington ; Indianapolis: Indiana University Press.